There are more holidays to celebrate in Helen than Oktoberfest! If you've only ever traveled to the North Georgia mountains for Helen's Oktoberfest celebration, you need to return and see what else the area has to offer. There are exciting things to do in North Georgia the entire year, and you shouldn't wait until Oktoberfest to return! What Other Holidays are Great to Celebrate in Helen? 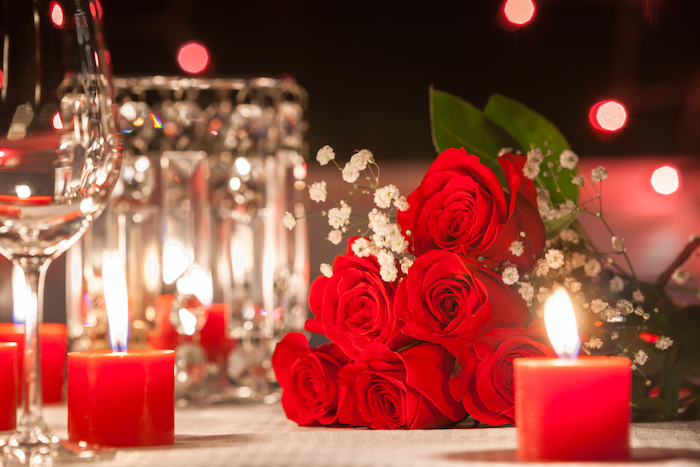 Helen, Ga is an ideal place for a romantic escape. What better time to bring your beloved to Helen than on Valentine's Day? The private and secluded cabins near Helen, GA are explicitly designed for your privacy. The mountain view from the back porch, hot tub under the stars, and roaring fireplace are all excellent ways to honor Valentine's Day. The fully equipped kitchen is perfect for cooking your own meals, or you can enjoy one of the fine dining restaurants in the area for a romantic dinner. Consider making a reservation at La Piazza or The Vines European Cuisine. You can also splurge and book a romantic lake cruise on the Rendezvous, choosing from a variety of sailing options. About six months before Oktoberfest, guests flock to town to celebrate St. Patrick's Day. 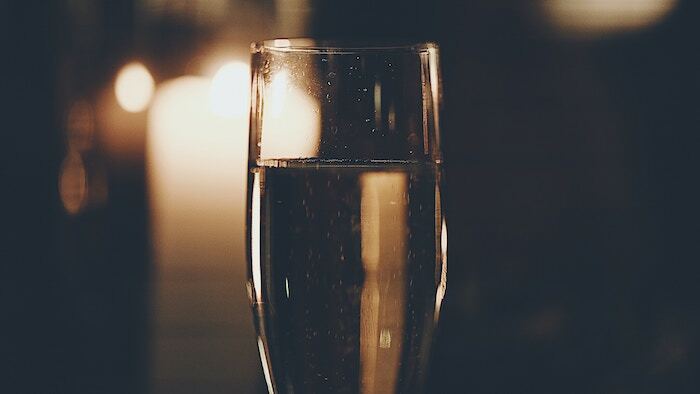 Local restaurants plan amazing celebrations and serve authentic Irish dishes and drinks. Irish beer is on tap, and live performances of Irish music bring the town to life. 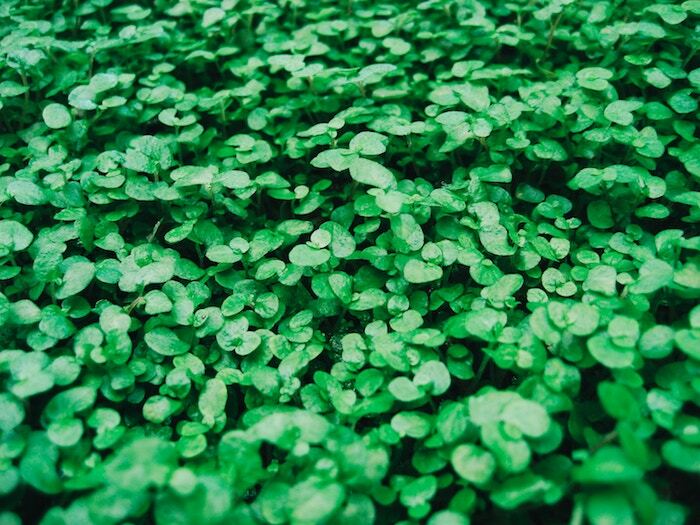 Nearby Babyland General Hospital, home to the Cabbage Patch Kids, also celebrates the annual St. Patrick's Day holiday. Visitors can enjoy the birthplace of the Cabbage Patch Kids, find gold chocolate coins, and create fanciful arts and crafts projects. The hot summer days in Georgia are a great time to come to Helen to celebrate the Fourth of July! The Town of Helen sponsors an annual fireworks show, but there is so much more to offer. Unicoi State Park hosts the July 4th Mountain Style spectacular. Your entire family will enjoy the sack races, concerts, watermelon eating and seed spitting contests, and regional fare. The annual Fourth of July BBQ and Entertainment takes place at Festhalle in downtown Helen. 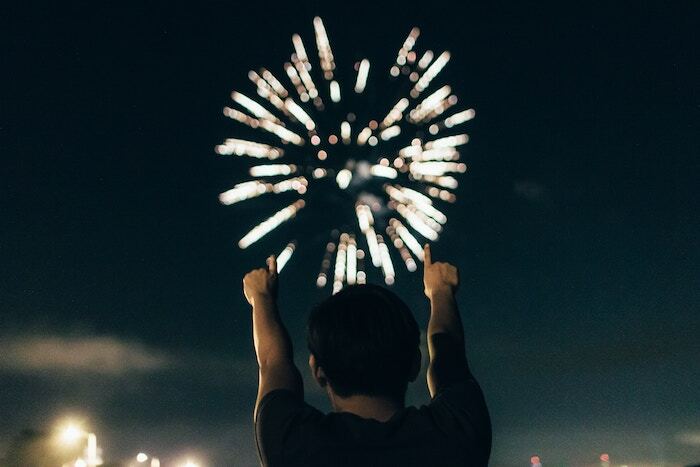 You can enjoy a BBQ dinner, domestic and import beer, live entertainment, and the beauty of a patriotic fireworks show to cap the night. You can bring your little ghouls and goblins to Helen for a memorable Halloween celebration. 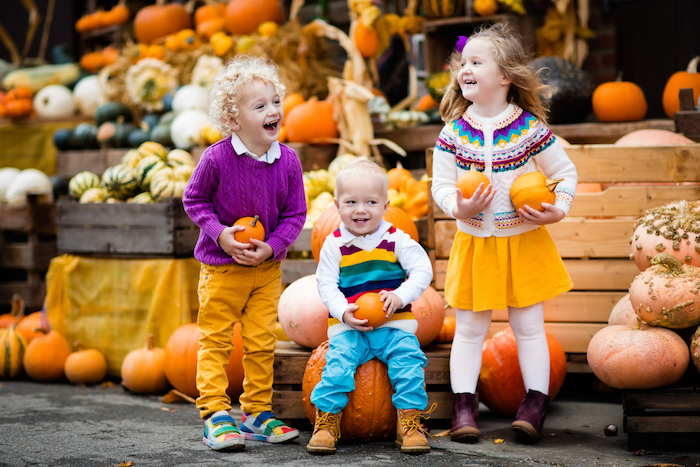 The area is full of fun things to do to celebrate Halloween and the fantastic Fall season. The North Georgia Corn Maze in nearby Helen boasts seven miles of trails, a hayride, and a petting zoo. Several drive-in movie theaters in the area schedule special spooky showings of Halloween classics, leaving even the bravest guest terrified. The North Georgia Zoo holds an annual Pumpkin Fest and Scarecrow Trail through October. You can vote for your favorite scarecrow, participate in the wool jump, come to Boo at the Zoo to see the animals in their costumes, and participate in a treasure hunt. During your Halloween visit to Helen, Georgia, Oktoberfest is winding down with a grand finale. While the whole family joins in the many fall festivities and attractions, you can also partake in the closing ceremonies of Helen's Oktoberfest! 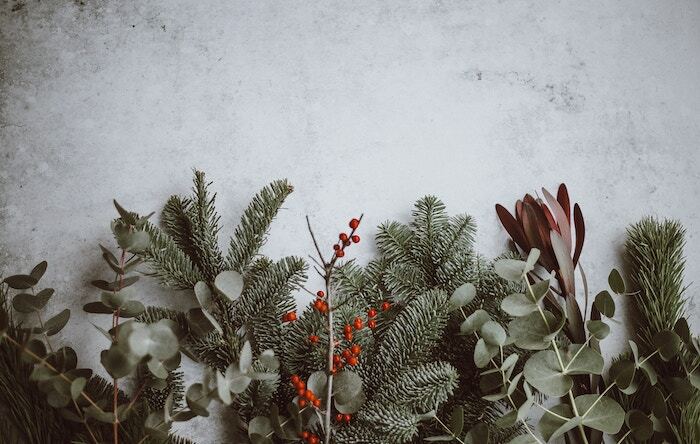 There are a wide variety of Christmas events in or around Helen that are perfect ways to celebrate this festive holiday season. To kick off the Christmas season, there is an annual holiday parade that weaves through the streets of Helen spreading cheer. Local residents and businesses join in each year by constructing elaborate floats and dressing as costumed characters. The Marketplatz is also filled with booths full of unique gifts and food to begin your holiday shopping. Densmore Farms in nearby Cleveland sponsors a Christmas event each year that is free with the donation of non-perishable food items or a new toy. You can enjoy the live nativity, take a walk on a nature trail, visit with Santa and Mrs. Claus, roast marshmallows, and revel in even more holiday fun. What better way to ring in the New Year than an overnight escape to Helen! You can bring your friends to celebrate together and enjoy delicious food and incredible live music at Bigg Daddy's American Restaurant and Tavern. The Nacoochee Grill has a unique three or five-course dinner specially created for a holiday. Your group can also enjoy the New Year's football games on your rental cabin's big-screen television and cook up a tailgate feast in the fully equipped cabin kitchen. We'd Love To Hear Your Comments Below On This Blog Post! Have you been to Helen to celebrate Christmas or during the winter months? Leave us a comment below and tell us about some of the fun things you did in Helen. 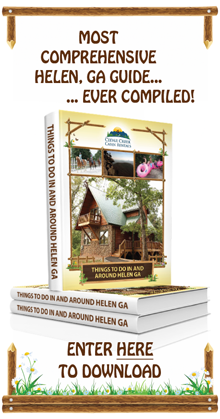 If you're looking for other great things to do in Helen (that are not during the holidays) download our FREE insider's guide to Helen below.